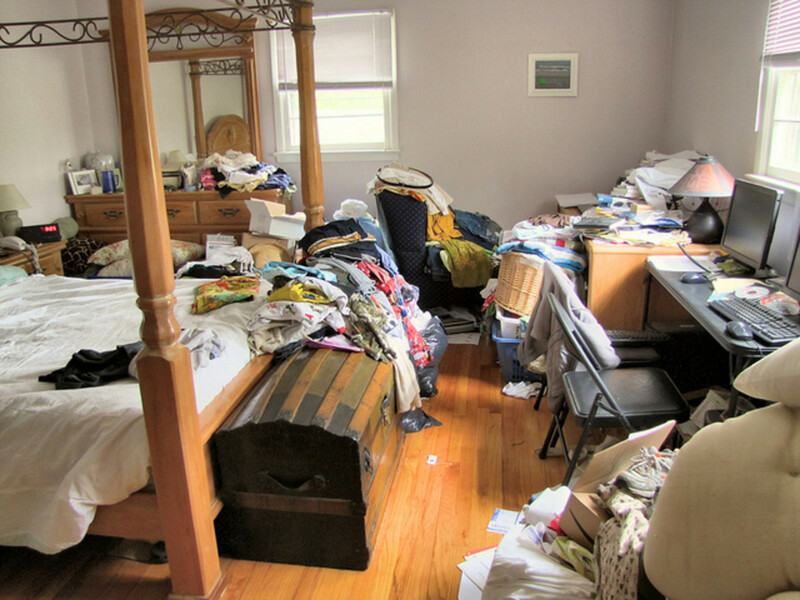 So you want to have a clean sparkling house, but can't get through all the junk in the way. You can't find that special shirt because your closet is overstuffed. You can't even see the counter-tops that need to be cleaned. 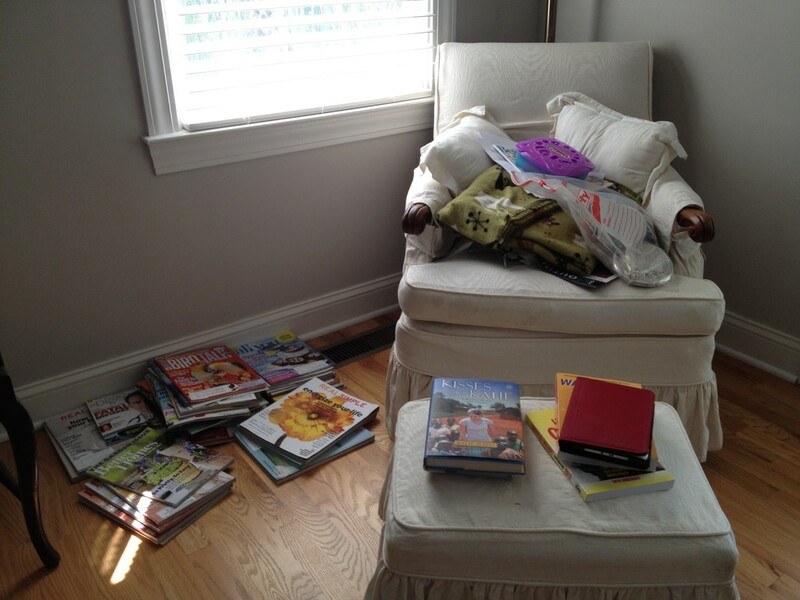 Toys, books, and magazines are pouring out the windows. 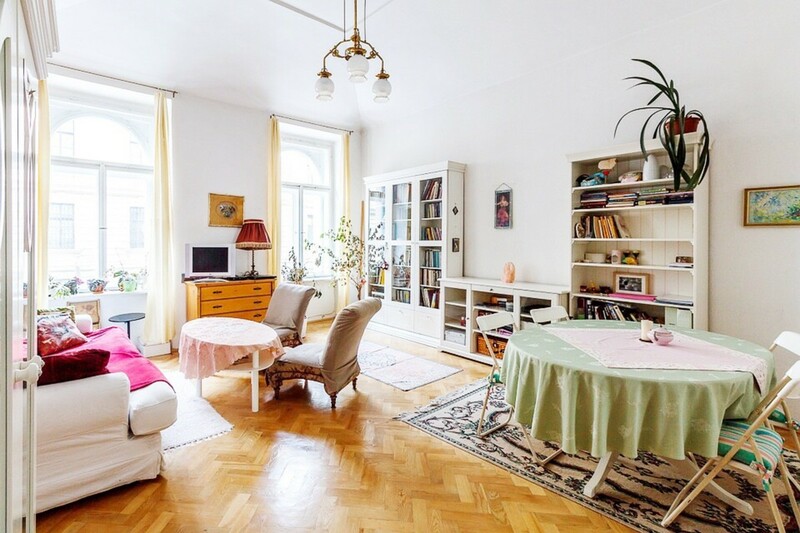 Before you can even think about a deep house cleaning or a weekly cleaning schedule, you will need to declutter your house. 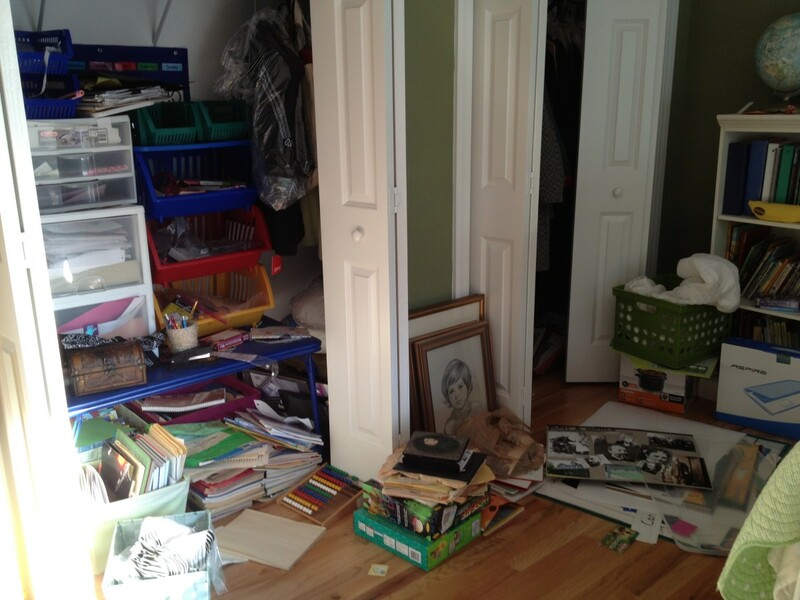 It is possible to tackle this feat in one long spring cleaning weekend, or to spread it out little by little. If you do not have the time or energy to commit an entire weekend to this project, follow my 7 day plan to declutter your home. You will be glad you did! Keep the clothes that fit, looks good, and you will wear within the next year. Consign quality clothes that you no longer need. Donate all other clothes that are in good shape. Throw out the rest or use the material in another way. Each family member will need to go through this process, so younger children may need help. pots and pans - Separate pots from pans. Stack pots and store tops separately. Tupperware - Match all tops to bottoms and throw out any extras. Get rid of any stained containers. Kids love this sorting job. utensils - Keep everyday utensils in a plastic or wooden divider. Store sharp knives separately. Go through the rest of your kitchen tools to see if anything needs to be tossed. 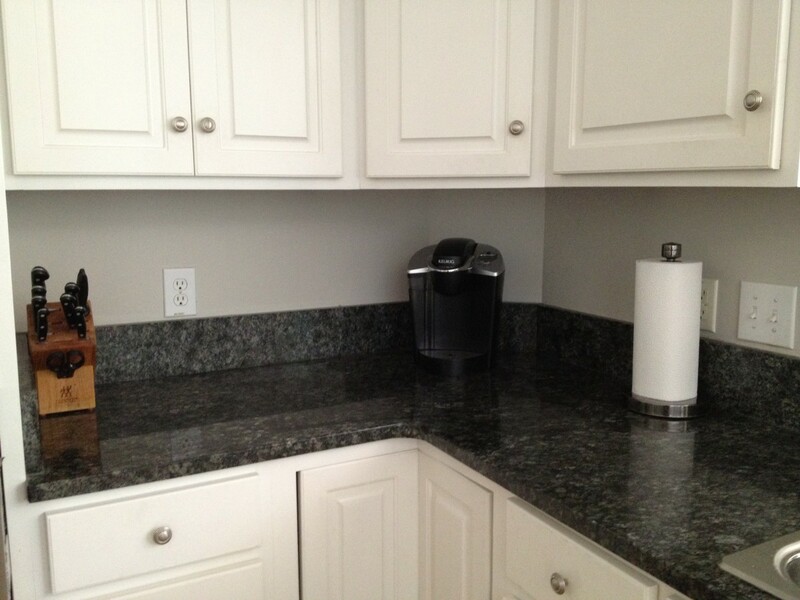 Now that you have made some room, you can store small appliances in cabinets instead of on the counter-tops. The only things that should be on your counters are items you use every day, like the coffee maker. If you do not use the toaster, toaster oven, or blender every day, then they should be stored out of sight. Try to keep all food in the pantry or in cabinets. I even keep the flour, rice and sugar canisters in my pantry. 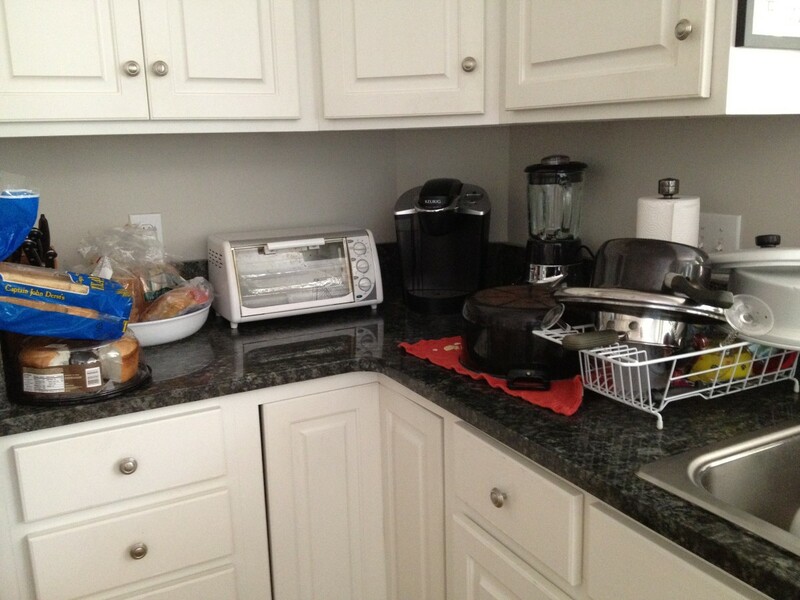 The less that is on your counters, the easier it is to keep clean. 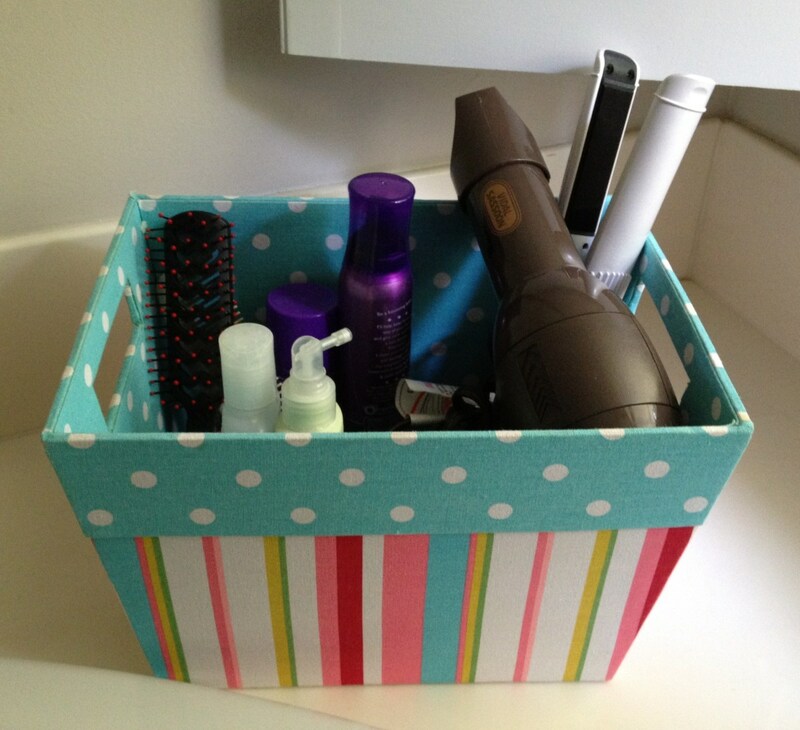 Place hair styling supplies in a fabric organizing box and store under the sink. Go through all of your medicine and check expiration dates. Sunscreen and other items may have expiration dates as well. Throw out all expired products. Go through all your makeup, hair care products, and personal care items. Throw out all items that have gone bad or you won't use. Keep similar items together, for example extra shampoo, conditioner and hair spray. 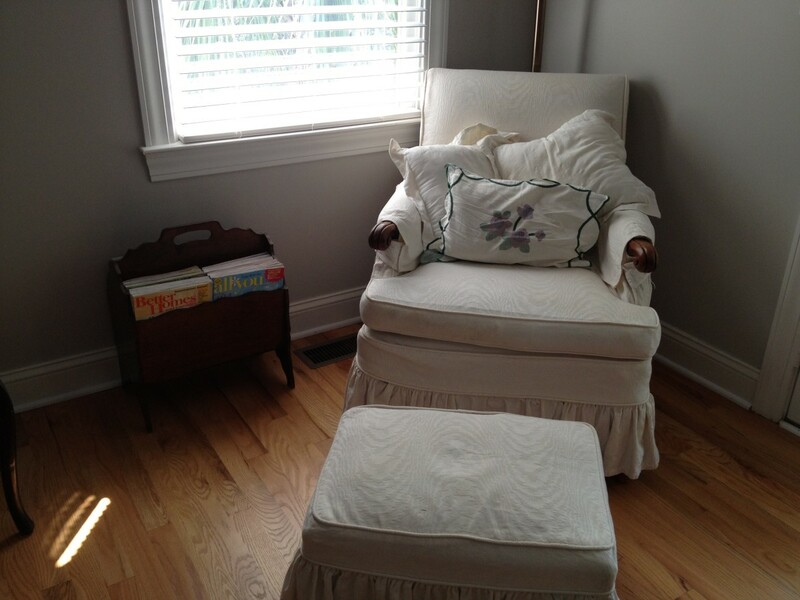 If you do have a linen closet, go through those and pull out anything too dingy to use. Store extra toilet paper and tissue out of the way, for example, on the top shelf of the linen closet. Once you have weeded out the bathroom cabinets, look at what is on your sink counter. The only things on your counters should be items you use every day such as toothpaste and deodorant. Consider keeping makeup and hair products in a drawer or in small bins that you can store under the sink. If you take a lot of medication, store the bottles in a box under the sink or in the closet, or invest in a weekly pill dispenser. Magazines - If you have a huge pile, the first thing is to take note that you do not need to renew all the subscriptions. Next, make a small stack of ones you will actually read soon and another stack for ones that need to be recycled. Check with a retirement home to see if the residents would like the extra magazines. Books - You should not have any boxes of books laying around. Go through the books and shelve the ones you want to keep. Consider donating the rest to a school or library. Miscellaneous items - Take a good look at all your knickknacks, collections, and other "dust-collectors" to see what you should keep, what you should store, and what needs to be tossed. Ideally, there should not be anything under your bed to gather dust bunnies. Pay special attention to the tops of your dressers and bed-side tables. 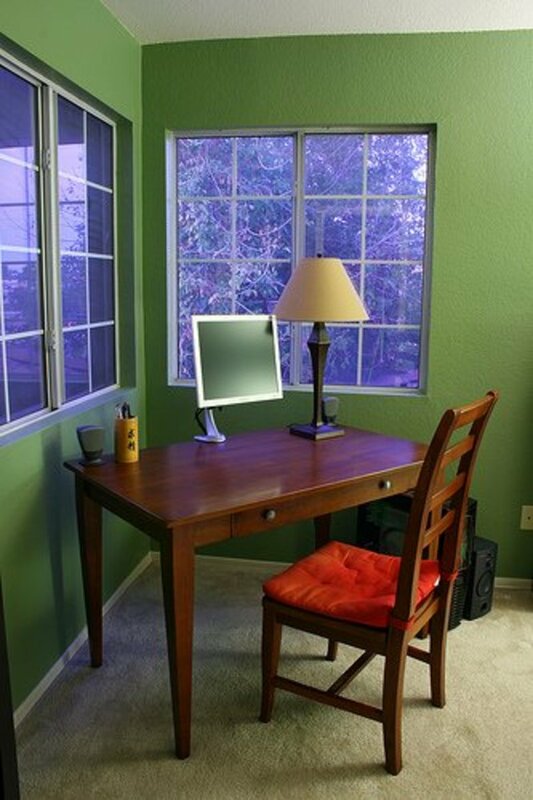 Keep out only items that you need daily access to and special items, such as framed pictures and vases. Stow a large laundry basket in a hidden corner to keep dirty clothes tucked away until laundry day. Broken furniture - Schedule a time for it to be fixed or get rid of it. 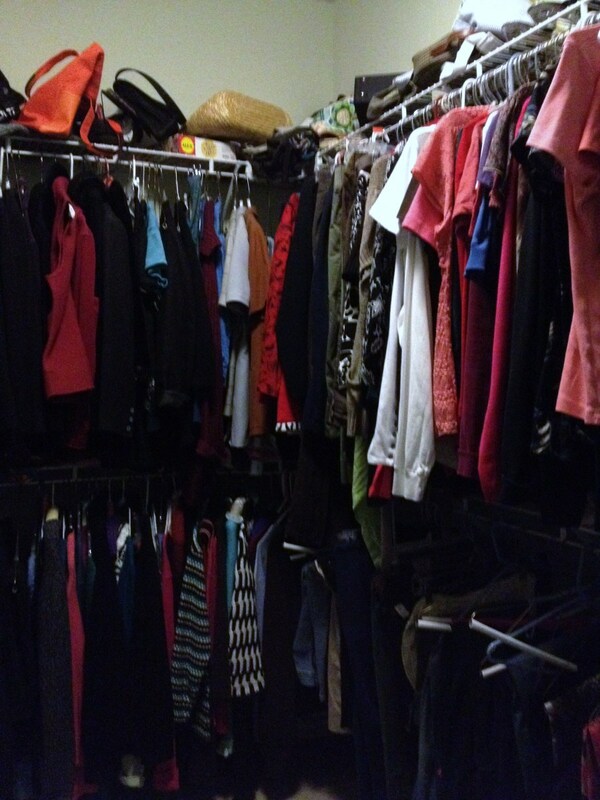 Clothing - If you store seasonal clothing, go through it all to weed out what does not fit or look good. Hang up coats and other clothes on a portable hanging rack to save space. Holiday decorations - Store in large plastic bins and stack them together. Luggage - Keep only the suitcases and bags that you honestly will use. Donate the rest. Sports gear - Make sure tents, sleeping bags and other equipment are packed tightly and consolidated in one area. 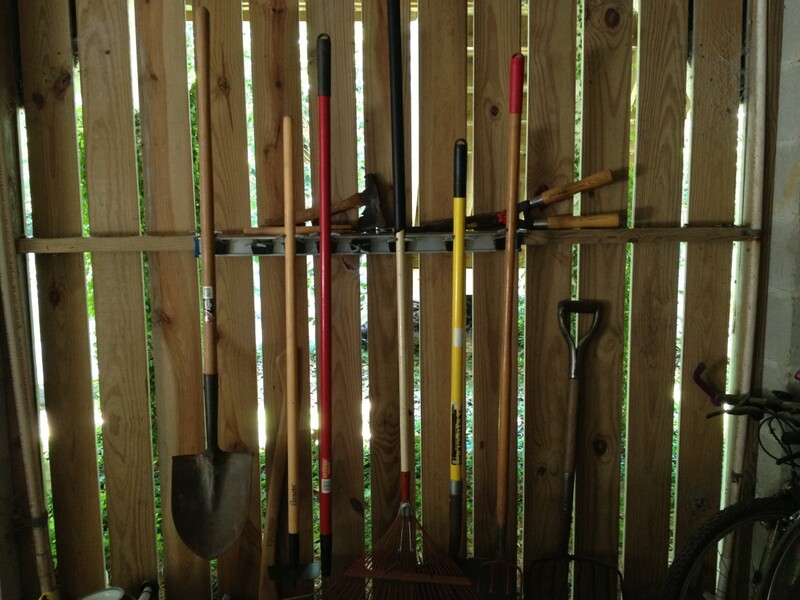 Hang shovels and rakes on the wall using a strip garden tool organizer. 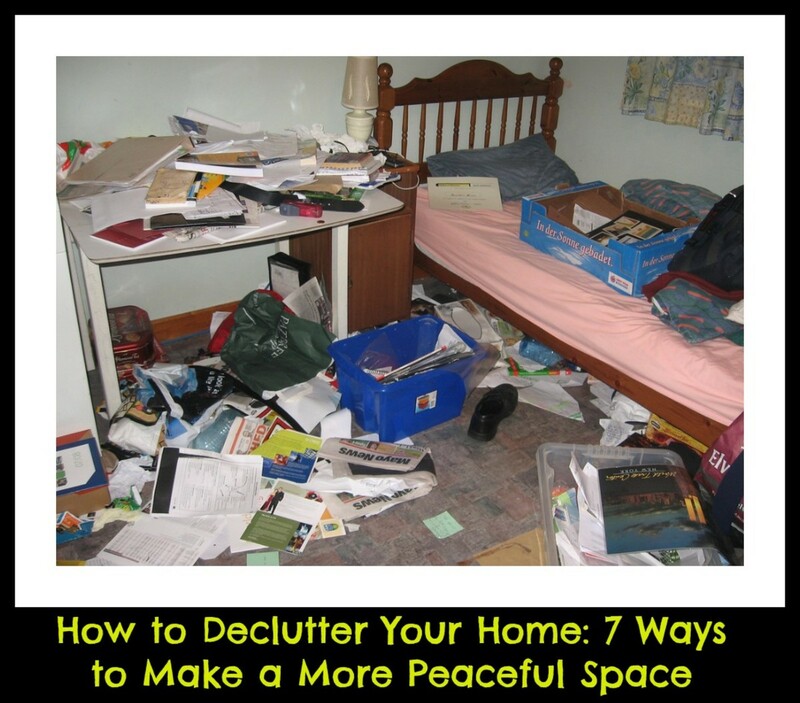 Once you have cleared all the clutter from your home, you will find it much easier to find things you need. 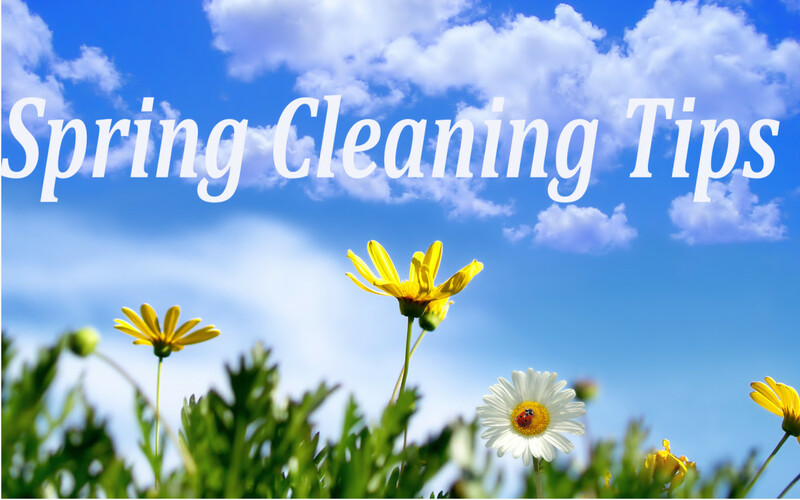 You also will want to give your house a good cleaning and then keep it sparkling with regular cleanings. Don't backtrack. 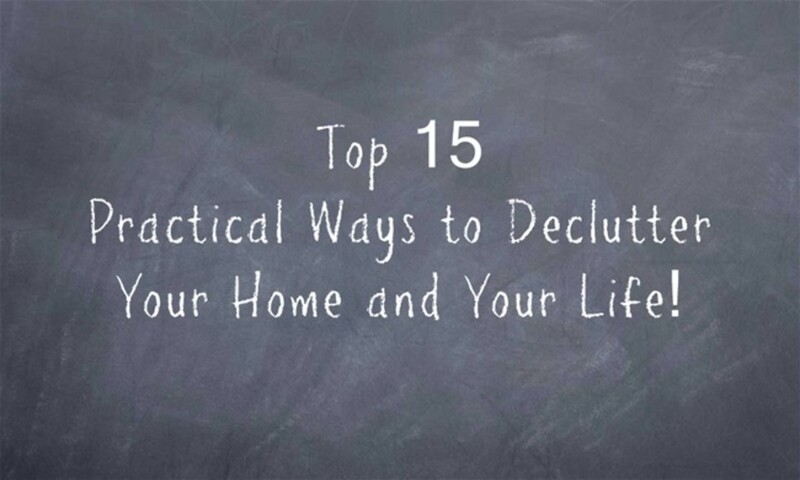 Life is much easier without all the clutter! Since I have no garage or attic, my spare bedroom is the nightmare. I keep too much junk. I get frustrated trying to get through it all---and give up halfway through. Then even if I get it clean/decluttered...I can't seem to institute a good organizations system so a month later it's right back where I started. 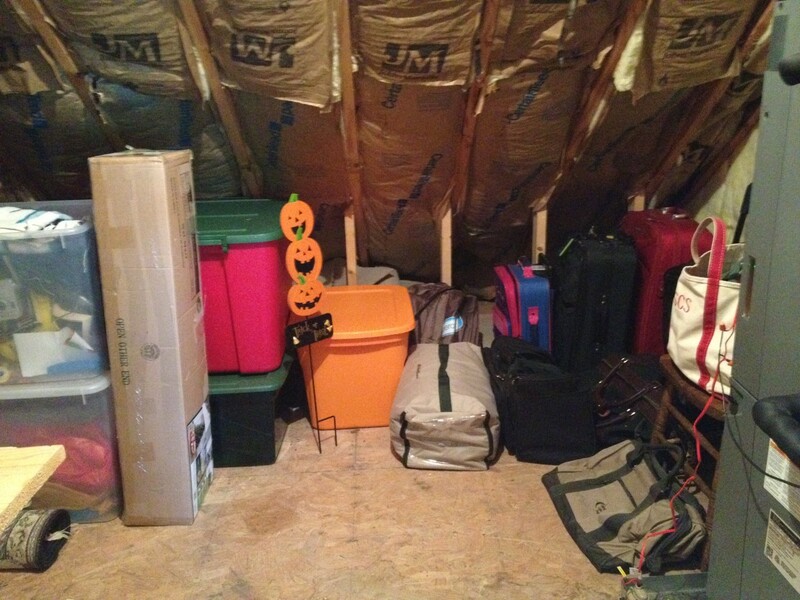 Decluttering the Attic is the most difficult task for me. 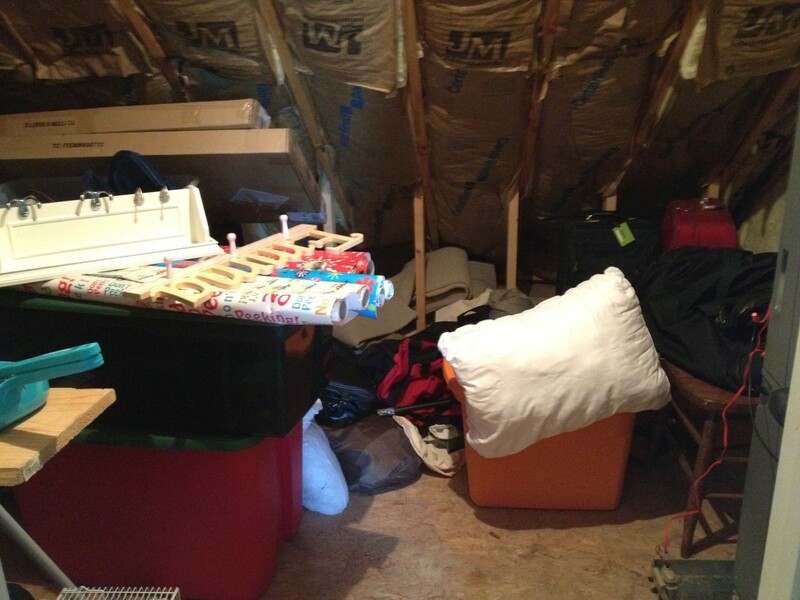 I've managed to clear bedrooms, bathrooms and kitchen, but the attic OMG that is a monumental task. Very good tips!! Hi, Mark. Consignment shops have become a big thing here in the US. Consignment shops will sell your clothes for a percentage of the profit. It is quite popular here for nice children's clothing and women's suits and dresses. Thanks for pointing out that American/British English difference. Have you read my article on that topic? Had a lot of fun writing that one! This is a confusion between American and British English here. When you say "consign quality clothes that you no longer need", what exactly do you mean? Does it mean "sell" - I'd assumed it meant "donate", but then you talked about that in the next paragraph. I love these kind of ideas! I am bookmarking your hub. Thanks for taking the time to research and write this . Little did you know how much you would help others. Voting up. Its true, we all hoard too much, I often wonder why. 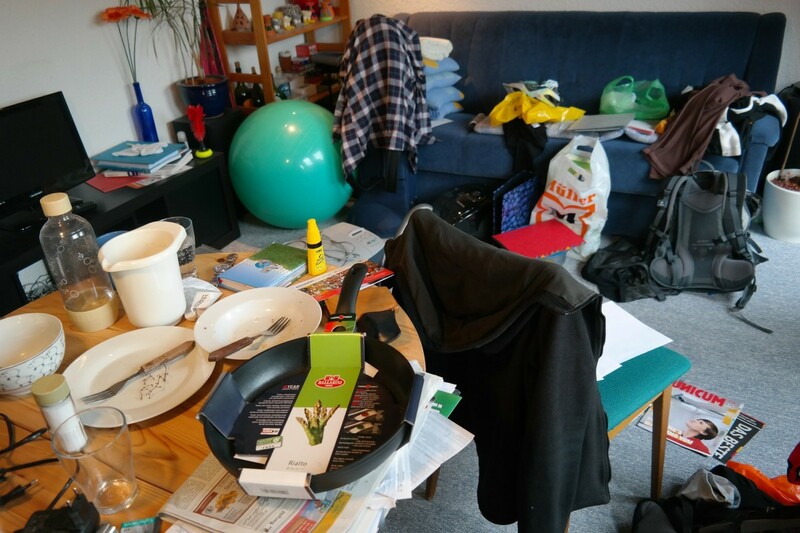 Your hub is a timely reminder to attack my clutter. Hi, elfprincess. That is an excellent idea - to trade out the old toys for the new ones. Kids do not like to give toys away, so your plan should ease the pain! This is a very practical and " do-able" hub. I actually just did all of this and life is so much easier. All I have left is my tool shop. Peg boards will hold hand tools and shelving for power tools. Thanks for the ideas. Up and helpful. Some really good ideas here. My son is just getting into Lego so we are talking to him about selling or donating some of his more babyish toys to make room for the new Lego he wants.